Capitalism? Yuck. But free enterprise? Yes!!! The U.S. Chamber of Commerce is among those promoting "free enterprise" in the wake of the financial crisis. Texas Gov. 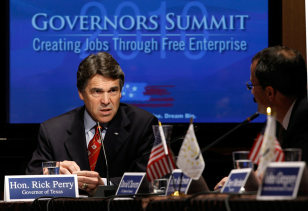 Rick Perry addressed a Chamber event earlier this year.